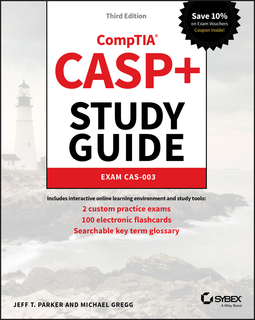 The CASP+ CompTIA Advanced Security Practitioner Study Guide: Exam CAS-003, Third Edition, offers invaluable preparation for exam CAS-003. 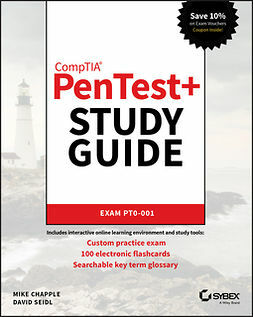 Covering 100 percent of the exam objectives, this book provides expert walk-through of essential security concepts and processes to help you tackle this challenging exam with full confidence. 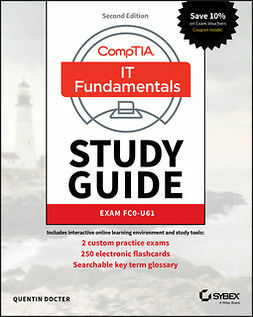 Practical examples and real-world insights illustrate critical topics and show what essential practices look like on the ground, while detailed explanations of technical and business concepts give you the background you need to apply identify and implement appropriate security solutions. 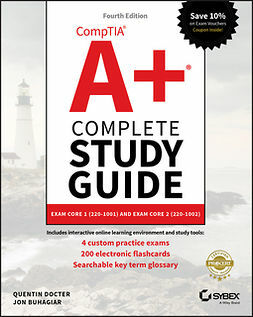 End-of-chapter reviews help solidify your understanding of each objective, and cutting-edge exam prep software features electronic flashcards, hands-on lab exercises, and hundreds of practice questions to help you test your knowledge in advance of the exam. The next few years will bring a 45-fold increase in digital data, and at least one third of that data will pass through the cloud. 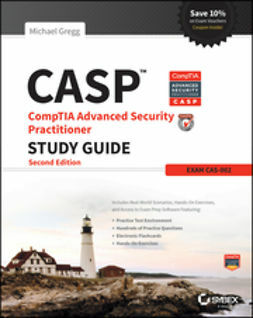 The level of risk to data everywhere is growing in parallel, and organizations are in need of qualified data security professionals; the CASP+ certification validates this in-demand skill set, and this book is your ideal resource for passing the exam. CASP+ meets the ISO 17024 standard, and is approved by U.S. Department of Defense to fulfill Directive 8570.01-M requirements. It is also compliant with government regulations under the Federal Information Security Management Act (FISMA). As such, this career-building credential makes you in demand in the marketplace and shows that you are qualified to address enterprise-level security concerns. 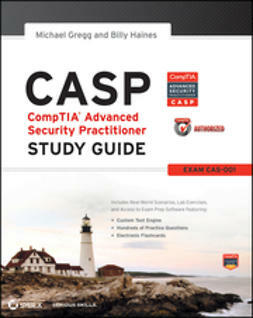 The CASP+ CompTIA Advanced Security Practitioner Study Guide: Exam CAS-003, Third Edition, is the preparation resource you need to take the next big step for your career and pass with flying colors.